Data intelligence specialist HAL24K has appointed Wouter Deelman (60) as Board Advisor. Deelman brings an extensive track record and experience as serial entrepreneur to the HAL24K team. He successfully founded two global tech companies: ThreeFive Photonics (optical chips, now part of Broadcom, Inc.) and Qelp (troubleshooting software for smartphones, now part of SYKES, Inc.). Deelman is chairman of the board of directors at Qelp and board member at Startupbootcamp IoT & Data. Commenting on the appointment, Deelman said: "Much is being written about artificial intelligence and machine learning, yet the reality is that the market is still in its infancy as there are few companies with a real product and real customers. HAL24K stands out as it has both and is perfectly positioned to respond to growing market demand. “I see few companies with its unique combination of specialist data science expertise, partners with domain knowledge and a tech platform to build and operationalize the solutions. 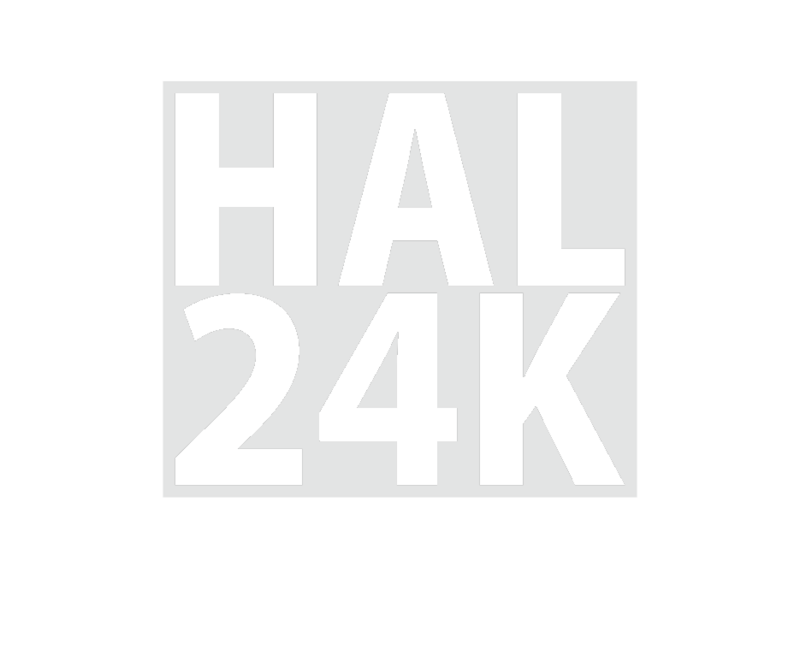 I am very excited to work with the team at HAL24K and contribute to its success." "Wouter’s experience as a serial entrepreneur and founder & CEO of ThreeFive Photonics and Qelp is unprecedented in the Netherlands," says Jerome H. Mol, founder and CEO of HAL24K. "I admire his analytical skills, which he used to establish a track record of success at several larger organizations. Also, his knowledge of mobile, the Internet of Things (IoT) and business analytics means Wouter is the ideal fit for our company. We are delighted that he will be part of HAL24K’s game-changing developments and international expansion."